It’s Cara’s 2nd Blogiversary Bash and I opted to get her a 10 best sequels list as a present. Looks like she has decided to share it with everyone — dig in! I’ve heard it is better that cake. If it wasn’t already a party, it totally is now. Because Batman and Robin. DANCING. TGIF, party people! Ready to continue with some Blogiversary Bash goodness? Oh, I know you are. 🙂 I’ve got another superb guest for you today: the soon-to-be uni grad, Adam of Consumed by Film! That’s right, Adam is graduating, so be sure to pop on over to his excellent movie review site and say congrats! Following on from Abrams’ 2009 reboot of the Star Trek franchise, Star Trek Into Darkness follows the exploits of Captain James Kirk (Pine) and his crew on the USS Enterprise as they find themselves in a battle to prevent terror from being unleashed by a powerful fellow Starfleet agent who has recently defected, John Harrison (Cumberbatch). With Spock (Quinto) and Uhura (Saldana) having troubles, a domineering Admiral (Peter Weller) monitoring Kirk’s every move, and the biggest threat to Starfleet to date brooding, a seemingly inexperienced Kirk must regain the control and retain the trust of his crew and journey into dangerous territory in order to put an end to the violence. I think it is safe to say J.J. Abrams is on a role at the moment. Without getting into his television portfolio (which includes the worldwide TV hit Lost), Abrams’ four directorial outputs have ranged from solid to sensational. Beginning with Mission Impossible III — incidentally, Tom Cruise phoned Abrams while the latter was in the middle of shooting one of the final scenes of Lost season one to offer him the job — Abrams served up an action-packed Cruise-fest which was fairly well received financially and in terms of enjoyment. Up next was his take on Star Trek, a franchise that Abrams has often said he never showed any interest in as a child whereas all of his friends did. Perhaps that benefited the film, as it romped through the Box Office and reinvigorated moviegoers’ love for it. Working with Steven Spielberg had always been a dream for Abrams, and that dream was realised through making the wonderful Super 8 in 2011, another goldmine of adventure and reminiscence. And now Star Trek Into Darkness. The first thing to say about Into Darkness is that this is a film created not just for long-time Star Trek fans, but also for new admirers (like me). By simultaneously directing an origin story retaining all that has already happened and establishing a brand new ‘parallel timeline’ in the previous instalment, Abrams has given himself and his audience a whole universe to explore vicariously through the crew of the Enterprise. We are thrust into the action straight away this time around (who has time to wait around?) 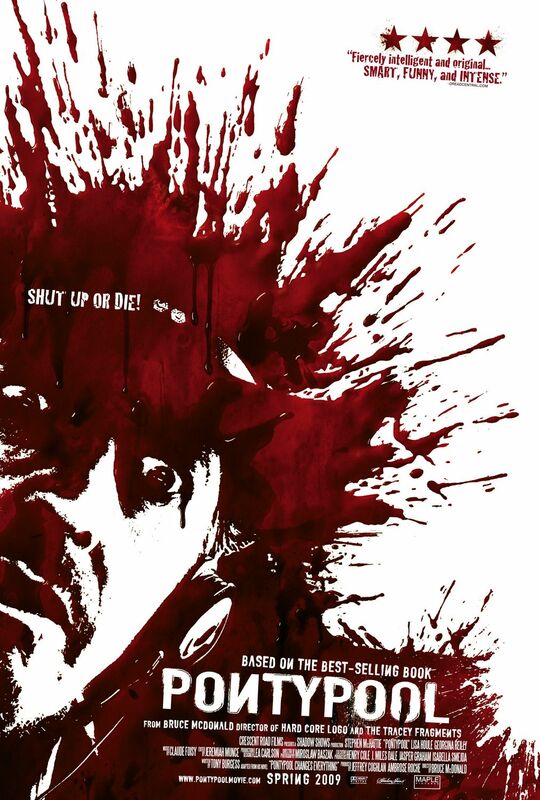 in a riveting and enjoyable sequence full of danger, awesome visuals and witty dialogue — and these characteristics are maintained throughout the whole two hours and seven minutes. Admittedly, having not been a Star Trek fan (or ‘Trekkie’) before Abrams took the reins I am not well versed in the franchise and nor do I wish to pretend that I am (for fear of getting something wrong, mainly). Therefore I did not know of the significance of the different otherworldly beings that the crew encounter or the varying levels of ship on the Admiral’s desk — but the beauty of Abrams filmmaking here is that I did not need to know these things. All that I had to do was pay attention, sit back and enjoy picture. By no means am I saying that Into Darkness is merely a ‘dumb film’ focusing on big thrills and CGI effects to generate income, rather I’m saying the opposite: it is a smart film because it focuses on thrilling the audience and concocting characters to care about. The majority of thinking required from the viewer was required in the first film of the reboot — which Abrams handled supremely well — and this time around the focus seemed to be all about putting on a show for Star Trek fans old and new. And, of course, to successfully further the story of the Enterprise crew while retaining a degree of loyalty to the past. Talking about entertaining audiences, Benedict Cumberbatch is cast impeccably well as the evil John Harrison and is the stand out performer. Even though he is used to playing ‘good guys’ like Sherlock Holmes in the self-titled BBC drama, Cumberbatch thrives in this new role, utilising everything from piercingly devilish facial expressions to a demonic-yet-educated voice level to create a tremendous villain to go up against Starfleet. Chris Pine is just as charismatic as he was in the previous film, though a little more serious and contained at the appropriate moments. Zachary Quinto can do no wrong as Spock who he was born to portray, and the likes of Zoe Saldana, Simon Pegg and Karl Urban are all effective in their roles, maximising their screen time to create a connection with the audience (when I say “the audience” I really just mean me as I can only speak for myself). Normally at this point I would give my views on specific parts of the film and write about spoilers, but I really do not think I need to for Star Trek Into Darkness. There was nothing that I significantly disliked about the film and I think all of the main plot points were handled excellently. Moreover, I would genuinely rather not spoil any part of the film because it does not deserve to be spoiled. I will end by saying that, regardless if you are a Star Trek fan or a science fiction geek or neither of the two, you should see Abrams’ latest offering. 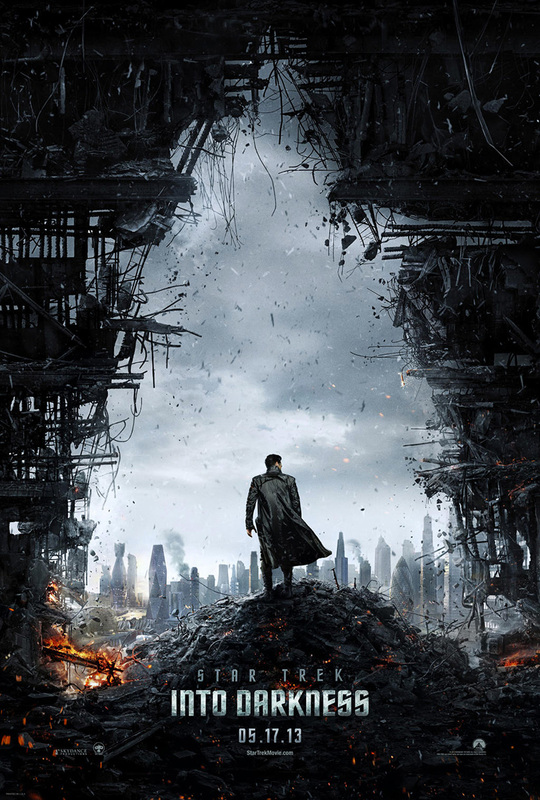 Star Trek Into Darkness is a film for all movie lovers who just want to go the cinema and be engrossed in a tremendous spectacle. It is a testament to J.J. Abrams’ ability in filmmaking that myself who, just like Abrams, was never really into Star Trek before, is now a big fan.